Hot sauce, salsa, chips, dips, peppers, spices, marinades, rubs, jams/jelly, pickled products, condiments, soup mixes, chili mixes, wing sauces, … chunky, spicy, smooth, garlicky, sweet, fruity, peppery, smokey… HOT and MILD! 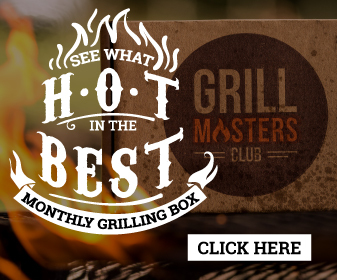 Hundreds of hot and spicy products to try out from around the country. There is also plenty of food and cold beverages, ongoing stage entertainment, a chile-dren area (including some free and some ‘pay as you go’ activities for the kids), retail vendors, arts & crafts and pepper merchandise. Save The Date. June 23 & 24, 2018. Toyota Park in the Chicago, IL area. It’s Going To Be A Party!! Chicagoland Will Never Be the Same! Come to Toyota Park in Bridgeview, IL for this two-day Fiery Foods Festival to get the ultimate endorphin rush. The weekend promises to be like no other. 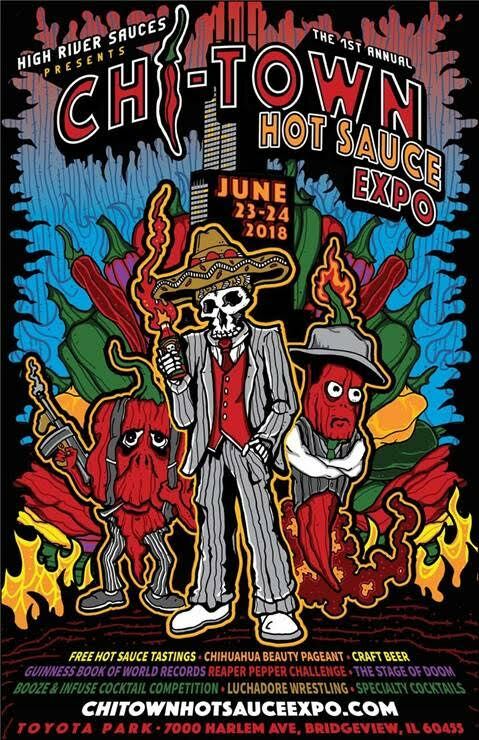 The 1st Annual Chi-Town Hot Sauce Expo features FREE Hot Sauce Tastings from the BEST Hot Sauce Companies around the World, The Stage of DOOM, Booze & Infuse Cocktail Competition, Guinness Book of Records Reaper Eating Contest, Chihuahua Beauty Pageant, Craft Beers, Specialty Cocktails & So Much More!! More details to come soon. 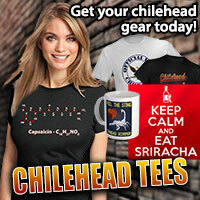 Get the latest updates at https://www.facebook.com/chitownhotsauceexpo. 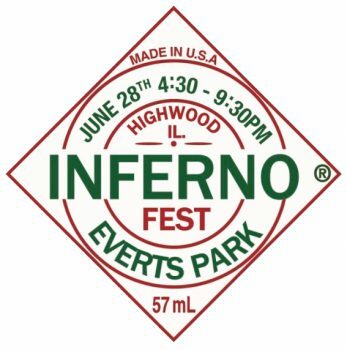 HIGHWOOD, IL (JUNE 28, 2017) – Celebrate Highwood is fired up to announce the return of Inferno Fest on Wednesday, June 28th, from 4:30-9:30pm in Everts Park (130 Highwood Avenue). Back by popular demand, Inferno Fest will test the taste buds of the most fearless food enthusiasts with the hottest and spiciest foods and beverages. For those worried they may not be able to handle the heat, have no fear, the event will take place in conjunction with all the fabulous vendors at the weekly Highwood Evening Gourmet Market. 2017 Screaming Mi MI Award Winners! 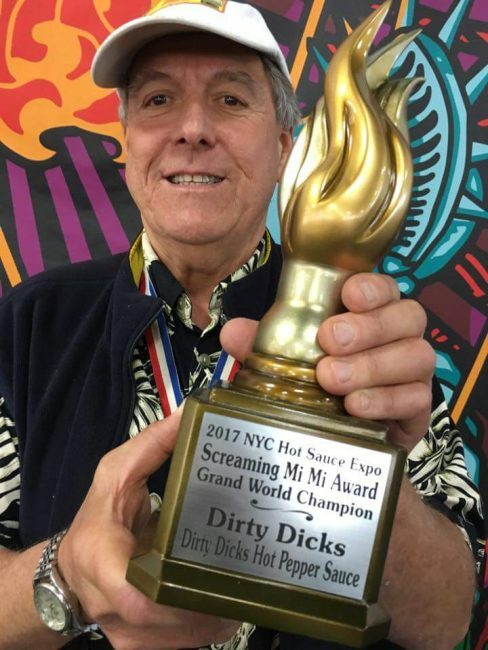 The Screaming Mi Mi Awards were announced this year at the 5th Annual NYC Hot Sauce Expo. After a long period of anticipation, the Hot Sauce Hall of Fame Foundation is very proud to announce the Hot Sauce Hall of Fame Class of 2017. The Hot Sauce Hall of Fame will induct 4 people all of which have been very instrumental in the fiery foods, which will take place at the NYC Hot Sauce Expo on April 22nd and 23rd at the Brooklyn Expo Center in Brooklyn, NY. 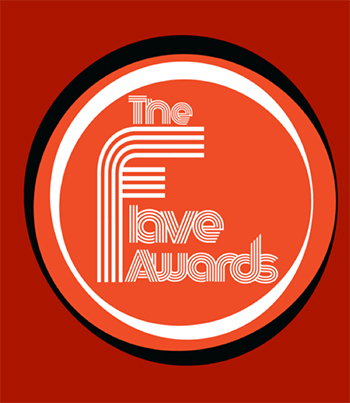 This year’s group continues to celebrate and honor the biggest and brightest names in the industry. 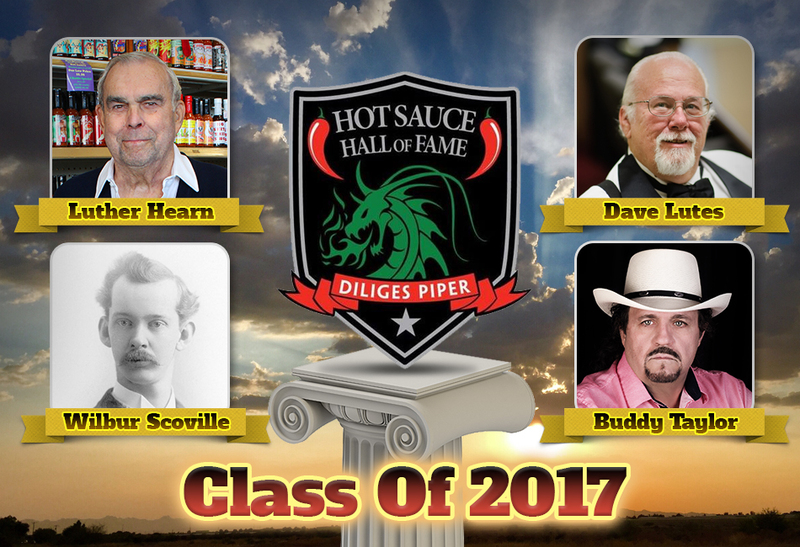 Here is your Hot Sauce Hall of Fame Class of 2017! Luther Hearn – Peppers: Luther has built one of the biggest distributors in the United States that specializes in Hot Sauce, BBQ Sauce and Salsa. Peppers.com was one of the original websites to sell hot sauce and related products. 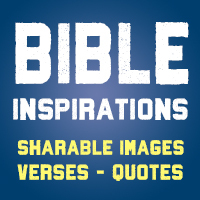 Dave Lutes – Hot Shots Distribution: Dave was founder of Hot Shots Distribution. One of the original hot sauce distributors and one of the biggest. Still operating for almost 20 years. Wilber Scoville: Wilbur was an American pharmacist best known for his creation of the “Scoville Organoleptic Test”, now standardized as the Scoville Scale. He devised the test and scale in 1912 while working at the Parke-Davis pharmaceutical company to measure pungency, “spiciness” or “heat”, of various chile peppers based on the amount of the chemical capsaicin found in them. Buddy Taylor – Gator Hammock Hot Sauce: Buddy started this influencial hot sauce company in 1989. Buddy has created a full line of sauces that have won numerous awards within the fiery foods industry. With over 25 years in the business, his sauces are available nationwide. The Hot Sauce Hall of Fame enshrinement ceremony will be held on Saturday April 22nd on the main stage of the NYC Hot Sauce Expo. Inductees will receive a distinctive Red Jacket and a Hall of Fame Ring. I’m ecstatic to report that a hot sauce festival is once again happening in the Houston, Texas area this coming Fall! 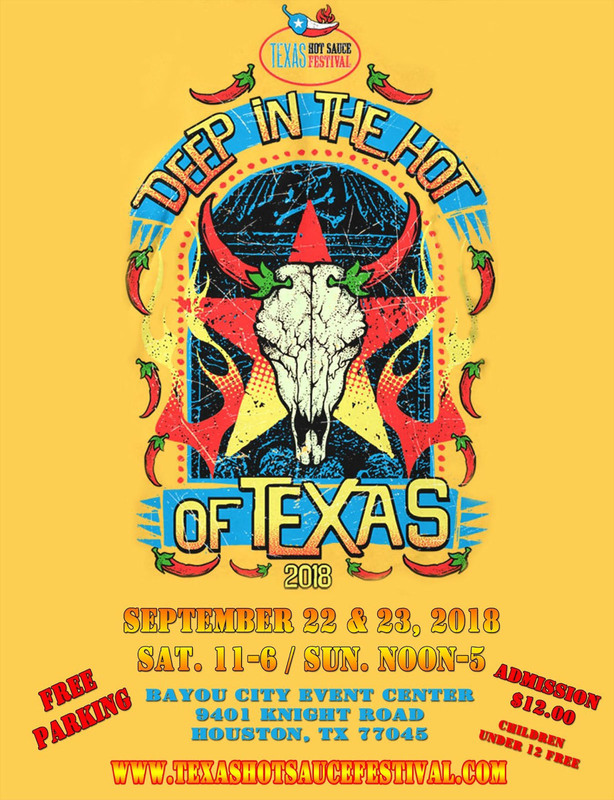 Since show producer Carol Borge lost the rights to the name Houston Hot Sauce Festival last year, both disappointed chileheads and fiery foods vendors have wondered if this beloved annual event would cease to exist or if it would ever return in some shape or form. 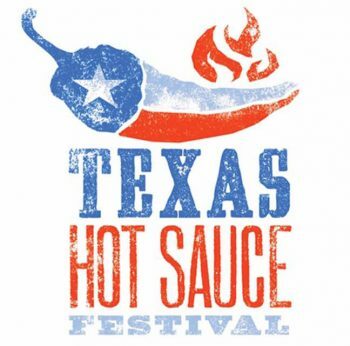 Carol is indeed roaring back with a show that promises to be bigger and better than ever with the new Texas Hot Sauce Festival! National Hot Sauce Day is Coming… January 22, 2017! If all of you chileheads didn’t know, this coming Sunday, January 22, 2017 is National Hot Sauce Day! You are encouraged to post up your hot sauce-laden foods all over Twitter, Instragram or Facebook using the hashtag #nationalhotsauceday. Viva la Hot Sauce! Power to the Pepper! DALLAS – Dec. 10, 2016 – PRLog — As an industry leader, Pepper Palace is interested in mentoring smaller companies and encouraging their participation in ZestFest and the Fiery Food Challenge as a way to grow their business and promote the fiery food industry. The Fiery Food Challenge is a featured event at the annual spicy food show, ZestFest, produced by Spicy Food Productions, LLC. 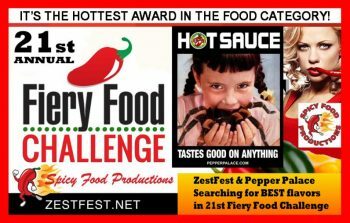 Each year a panel of expert judges comes to ZestFest in search of the best products in the spicy food category. Last year’s 20th Anniversary Edition of the Fiery Food Challenge was dominated by the products entered by Pepper Palace. This year Pepper Palace has decided to hold off from entering to allow new and developing artisan companies an opportunity for increased exposure and the chance to win the prestigious Golden Chile award. Pepper Palace was founded by Craig and Tanya Migawa in 1989 as a kiosk in a Central Wisconsin Mall and soon expanded to include two inline retail locations. After successfully operating in Wisconsin for eight years, a family trip inspired a move south to Gatlinburg, Tennessee. Pepper Palace opened their first Gatlinburg location in 1997 in a small storefront on the outskirts of town. Several moves were made to better, larger locations until finally reaching its current location in 1999, a 3000 square foot spot in a prominent Gatlinburg Mall. This was, and continues to be, the largest spicy themed specialty retail location in the world. Pepper Palace entered the online arena in that same year by launching pepperpalace.com. The following is my recollection from the CaJohns Open House event from Monday, August 2, 2010. These open houses were held at the CaJohns Fiery Foods facilities in the Columbus, Ohio area the day after the Weekend of Fire Hot Sauce Expo. 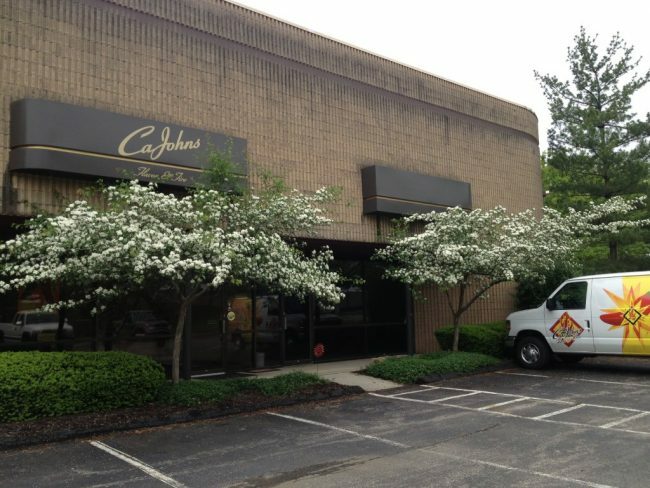 These were CaJohn’s way of providing excellent free food and commeraderie for chileheads owners of sauce companies. In addition to the post-WOF open houses, these get-togethers were also held in conjunction with other events such as the Columbus North Market Fiery Foods Festival, and were an absolute blast for anyone attending! Having been guided by my iPhone’s GPS/Map app, I was the first visitor to arrive at the new CaJohns facilities in the northern Columbus, Ohio suburb of Westerville. Not knowing where to park or even if this was even the correct building, I pulled the Roberts family truckster into a large back parking lot. I noticed the familiar white and yellow CaJohns van pulling out of a spot and heading around to the front of the building and I followed suit. John “CaJohn” Hard bounded out of the drivers seat and gave me a welcoming handshake. For a few minutes he chatted about the chile pepper plants (among them some Bhut Jolokias) that were planted out in front of the building before we darted inside. Every year, the preeminent chicken wing event is the St. Louis, MO metro area is, of course, the UCP Heartland Wing Ding. The 2016 event was held last night, and I was lucky enough to be one of the celebrity judges for the contest. 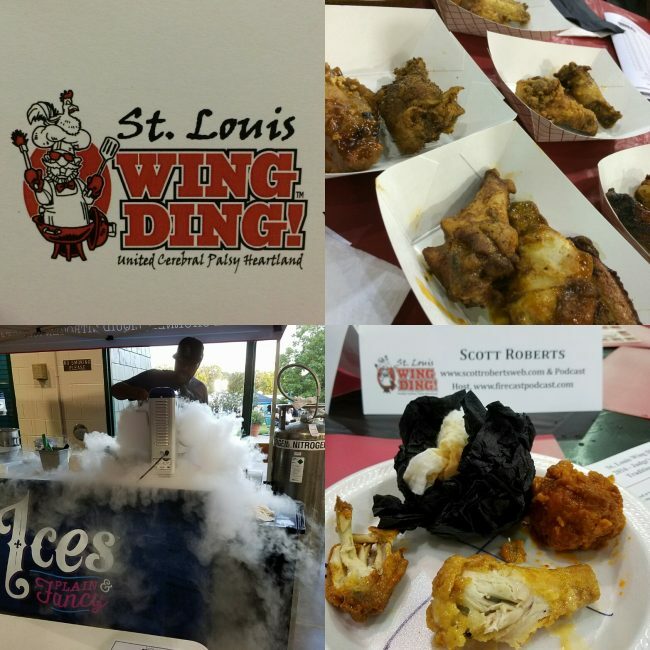 16 different St. Louis area restaurants not only sold their wings to the general public who paid to get into the foodie event, but also entered in one or more wings for consideration in the contest. The judging was split up into three categories: Best Traditional Style (with the flavor profile being based in the classic cayenne pepper sauce and melted butter, and can be grilled, smoked, fried and/or breaded), Best Specialty Style (anything goes! 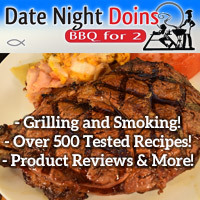 ), and Best Dry Rub Style (non-sauced but with a seasoning covering the outside, and can be grilled, smoked, fried and/or breaded). There was a mind-numbing 38 individual entries across all three categories; although judges didn’t need to consume 38 entire wings, we were required to take a bite of each one.